By Brittany Jasnoff·	 1/10/2017, 6:15 a.m. 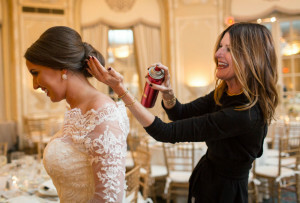 Opportunities for dramatic photo ops certainly abound at Ocean Edge resort’s Victorian-style Brewster estate, with its red-mansard roof and well-manicured lawn. 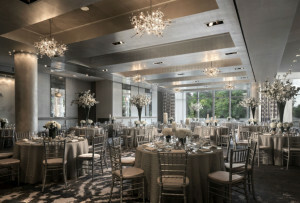 A pristine bay beach for ceremonies and post-wedding bonfires, water-view terrace for cocktails and canapés, and multiple indoor options for dinner and dancing mean the possibilities for your big day are virtually endless. 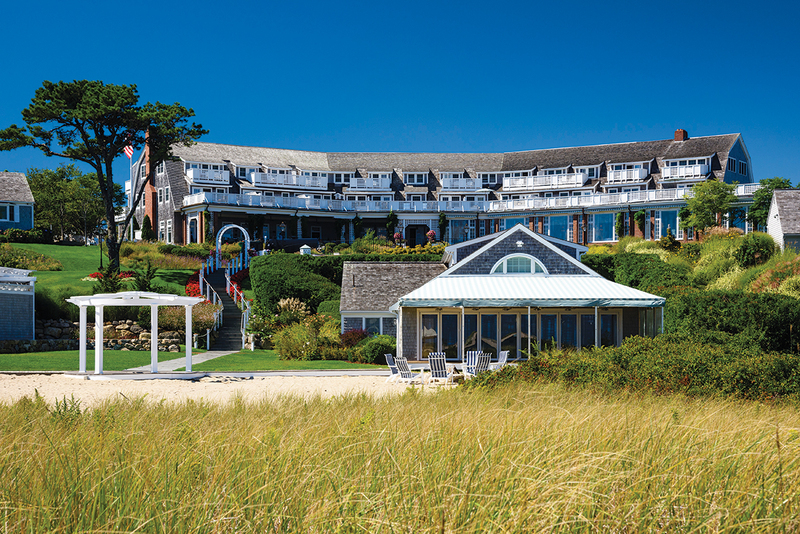 A luxe wedding—and equally plush honeymoon— also await at the Wequassett. 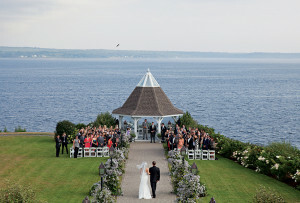 The sprawling Harwich retreat boasts a large-capacity ballroom as well as an outdoor ceremony spot overlooking Pleasant Bay, but the pièce de résistance just might be the Garden Terrace, featuring a peaked roof and floor-to-ceiling retractable glass doors that open up to more water views. 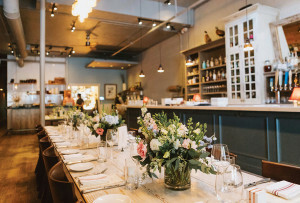 At Harwich’s Wychmere, meanwhile, the vibe is decidedly modern, with wide-plank driftwood floors gracing the private club’s light, bright party spaces. 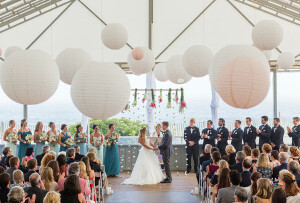 But here, too, it’s all about the Atlantic, with harbor views from the ballroom and a private beach for toes-in-the-sand ceremonies at just the right time of day. Whale watches are for tourists. 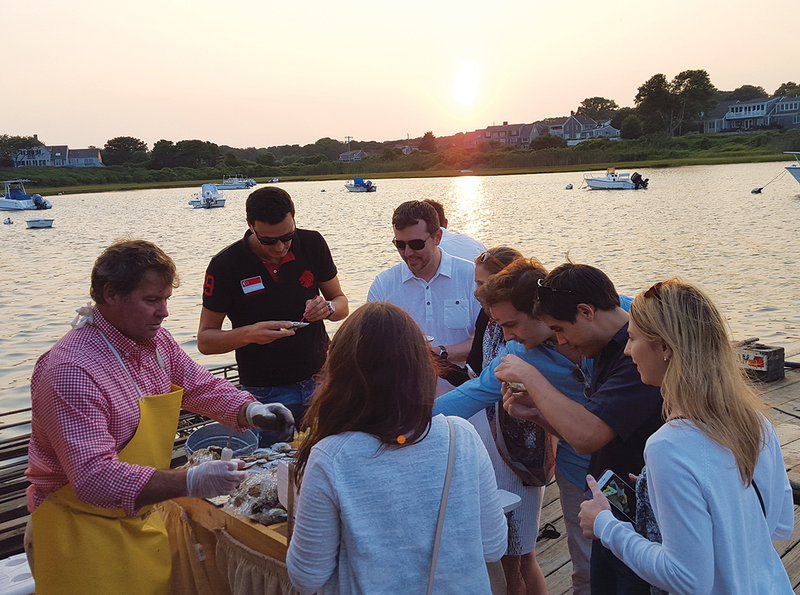 Instead, book a private oyster-bed tour with Chatham Shellfish Company. Co-owner Stephen Wright takes groups of up to 12 on cruises to the bivalve farm, where a raw bar awaits. 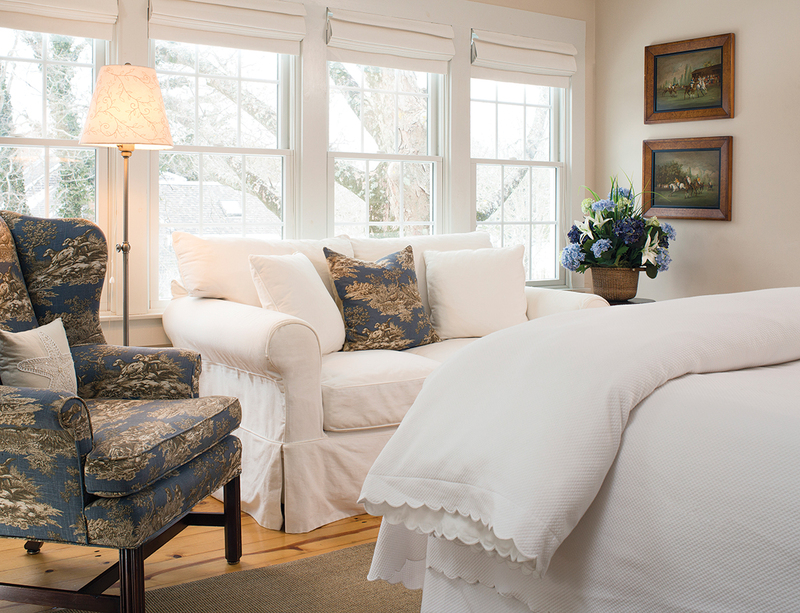 Toile-covered walls, sumptuous Matouk linens, and complimentary orange-pecan French toast: A stay at the Chatham Gables Inn (pictured), a former sea captain’s manse with eight unique rooms, is sure to charm your nearest and dearest. Ocean Edge resort, meanwhile, offers an array of well-appointed multi-bedroom villas for extended families. 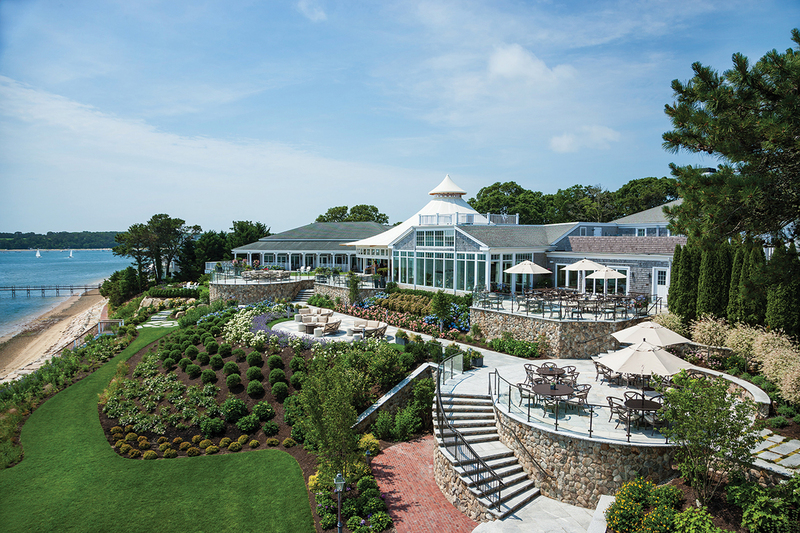 With floor-to-ceiling doors opening up to an oceanfront deck and a bonfire pit for clambakes (and s’mores) outside, the Chatham Bars Inn’s Boathouse facility brings a beachy vibe to your welcome party. Dispensed from an aptly named “Pop Mobile,” the Local Scoop’s homemade ice cream bars—in boozy flavors such as “21 and Over” (rum raisin enrobed in white chocolate) and “Vineyard” (local cranberry wine ice cream with a dark chocolate shell)—will help guests cool off after an epic DJ set. In handpoured varieties like hydrangea and Nantucket lavender, Cape Cod Soy Candle’s personalized mini jars are an aromatic addition to travelers’ gift baskets. In-room saunas and fireplaces. Gigantic hydrotherapy tubs. 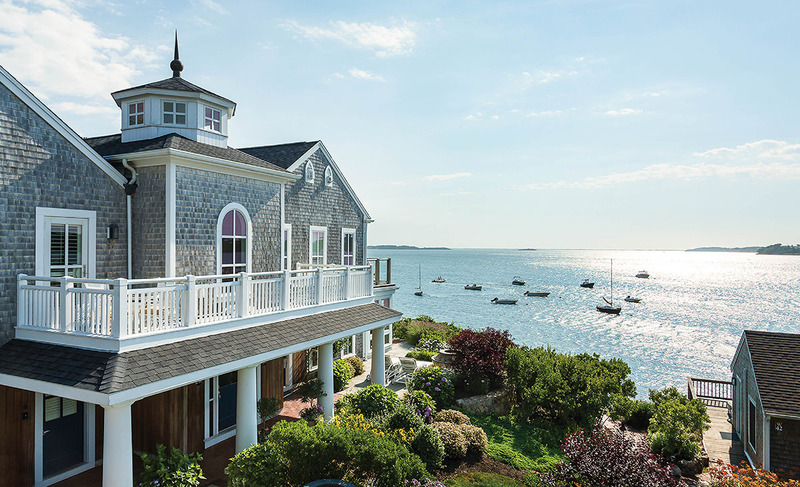 Nothing is more romantic than the over-the-top spa suites at the Chatham Bars Inn. Couples’ massages are best enjoyed in-room or in one of the spa complex’s poolside cabanas. 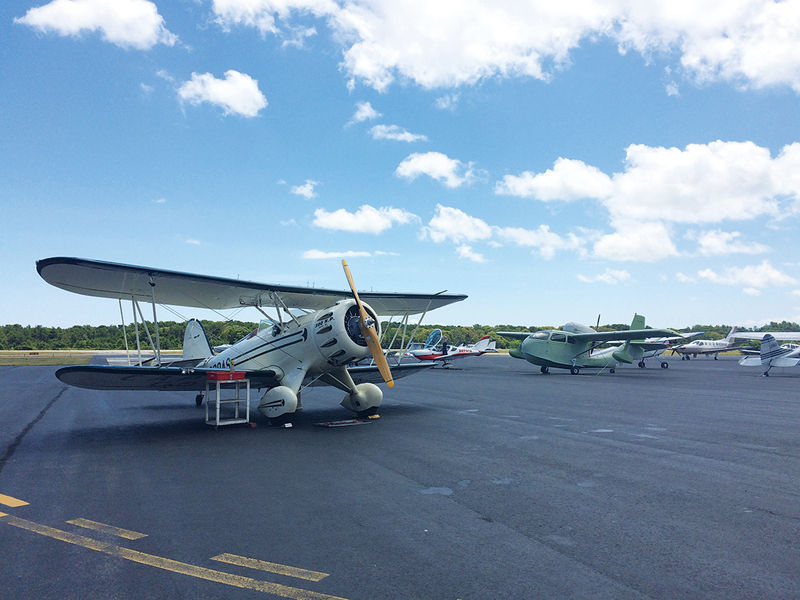 But before you unwind, you’ll want to fuel up at Hangar B Eatery, a breakfast-and-lunch spot inside the Chatham Municipal Airport where you can watch planes take off while you tuck into lemon-ricotta pancakes. If your idea of relaxation involves putting the pedal to the metal, rent bikes and hop on the Cape Cod Rail Trail, a cyclist’s dream that starts in Dennis and ends 22 miles east in Wellfleet. Post-ride, an overstuffed cone of homemade coconut-Oreo ice cream from Chatham favorite Buffy’s never disappoints.